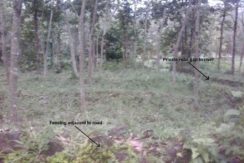 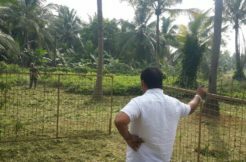 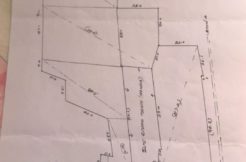 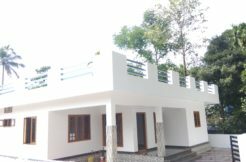 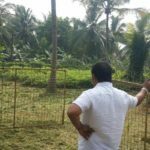 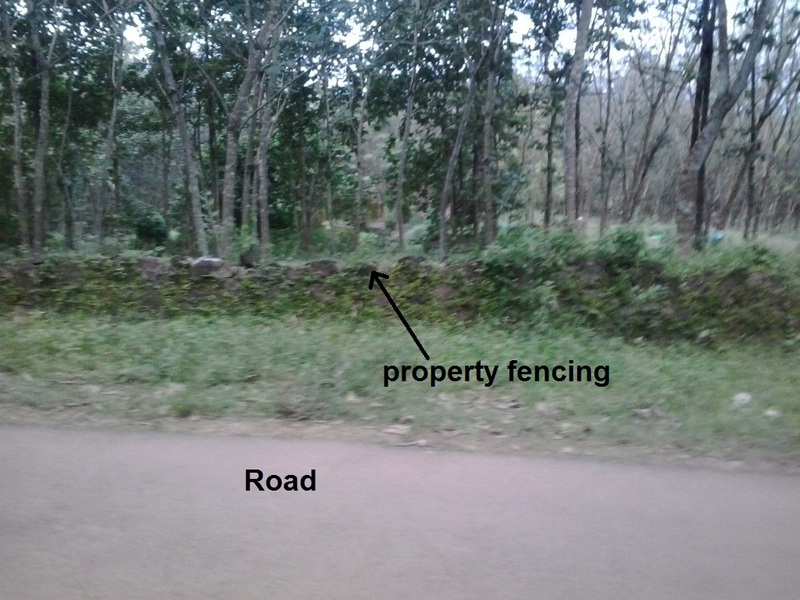 20 Cents public road front (part of family property) for sale at Nechoor, Ernakulam. 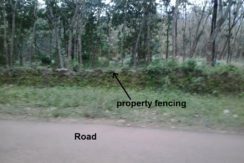 Just 5 KM from Piravom. 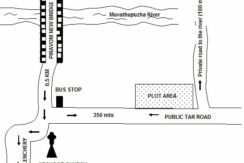 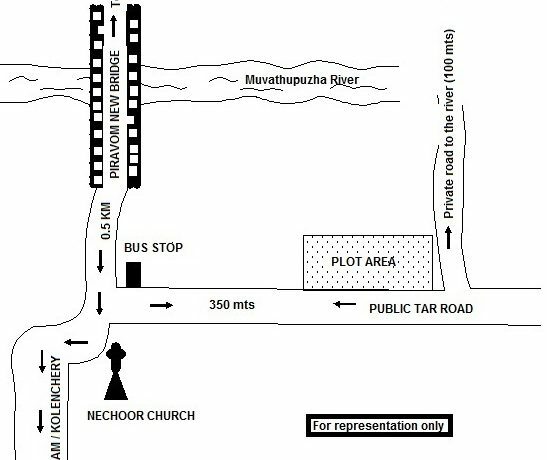 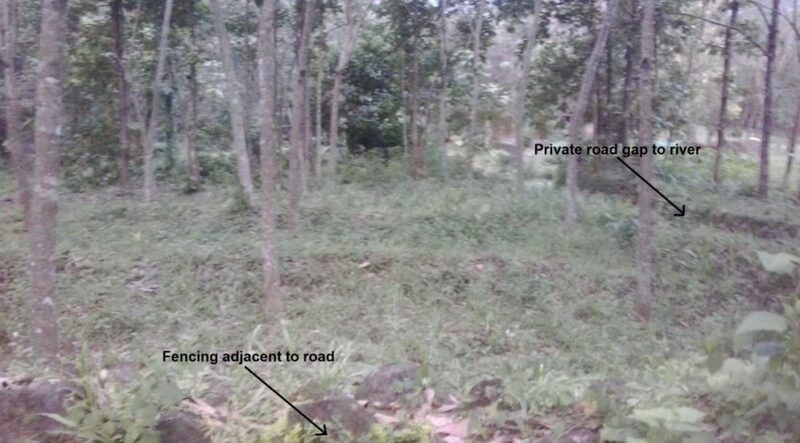 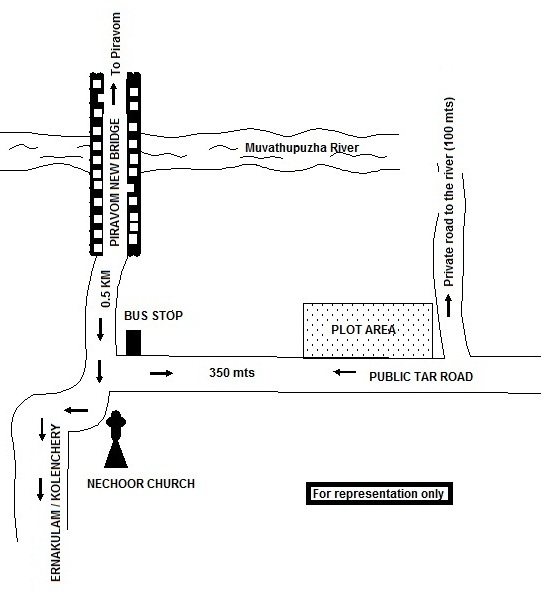 The plot is a family property and on the Puthenadu-Nechoor road(see map picture). 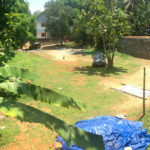 Few steps away from river with abundant water and KSEB supply line/post. 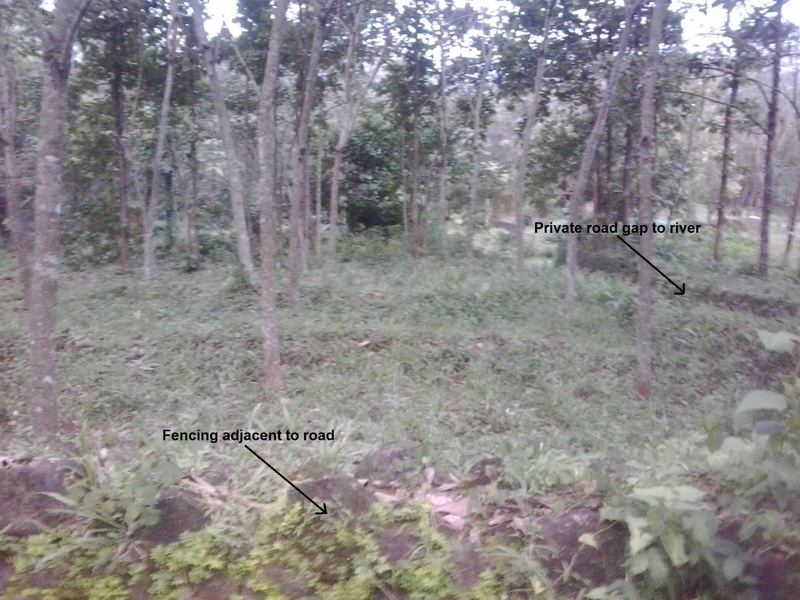 Few steps away from river with abundant water and KSEB supply line/post. 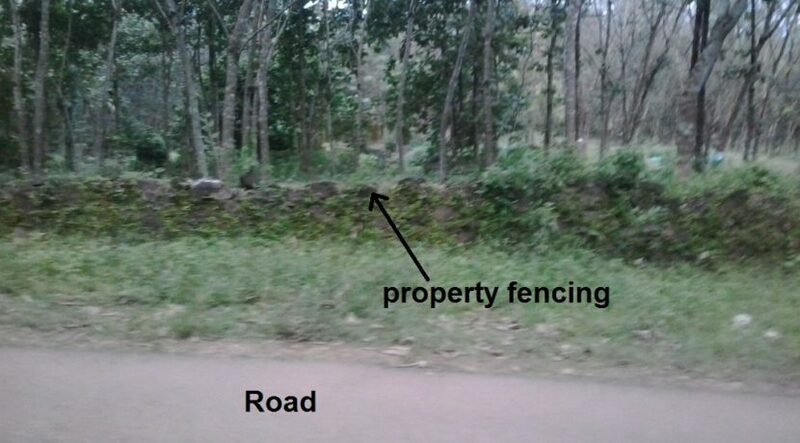 Family property with clear title.